The final chapters of the online released novel Final Fantasy XIII Reminiscence ~ Tracer of Memories ~ came out with new screens featuring Caius Ballad and Lightning. 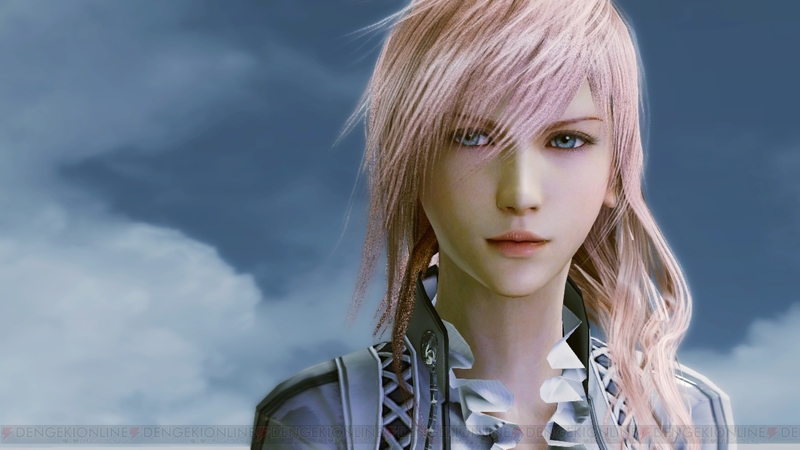 The online novel features events between Lightning Returns’ ending and epilogue, depicting the new lives of the main characters. There has been no word yet on any official translation plans of the novel. 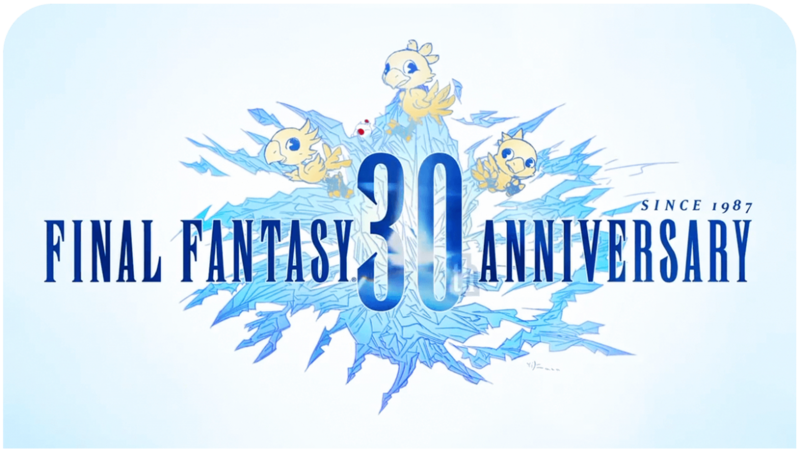 You can view the older screens here. I hope this gets an official translation. Lightning Returns is my favorite game in years. That would be awesome since it’s likely the last goodbye we are getting from this game!